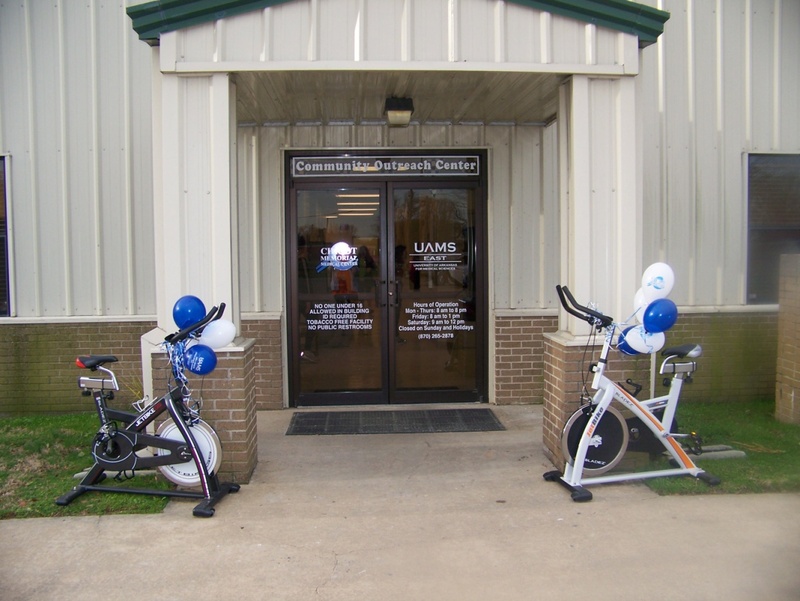 Chicot Memorial Medical Center partners with UAMS East and the city of Lake Village to provide the Community Outreach Center which offers, at no charge, a fully equipped weight room and a variety of exercise classes to anyone in the community over 16 years of age. Exercise classes include: Spinning®, Pilates, Cardio Aerobics, Zumba, Get Started, Muscle Madness, Cardio Circuit, Fitness Dance and Yoga. Class schedules are provided at the Center. · Location: 400 Confederate Street in Lake Village, Arkansas. 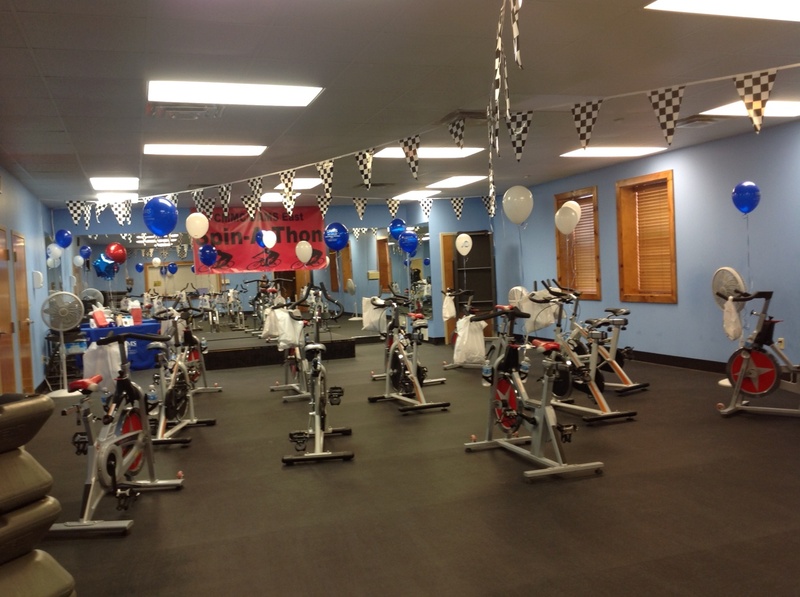 · Center hours: Mon-Thurs 8:00 am – 8:00 pm; Friday 8:00 am – 1:00 pm; and Saturday 9:00 am – Noon. The Center is closed on Sundays and all major holidays.